Central Manor Church of God is pleased to welcome Pastor Jeremy Metze as the new Assistant Pastor of Youth and Family Ministries beginning May 21st. Pastor Jeremy will be officially installed into his pastoral role during the 10:45am service on Sunday, May 27th. 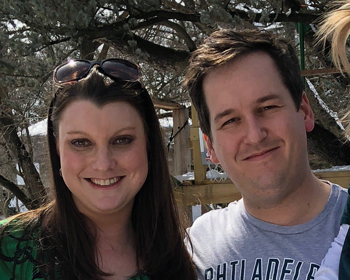 Pastor Jeremy and his wife Hannah accepted the invitation to come to Central Manor Church following an emphatic 99% affirmation vote by the congregation. Metze, whose father was at one time a youth pastor at Calvary Baptist Church, has seen ministry firsthand since he was a child. His parents, answering the call to become missionaries, moved their family to Mexico City, Mexico when Jeremy was in middle school. Speaking of that time Metze relates, “…it ignited in me a passion for the Gospel, a deep appreciation for His church, a compassionate heart for people, and a profound enjoyment of Mexican food and culture.” Following graduation from high school in Mexico City, he returned to the United States to attend Baptist Bible College (now Clarks Summit University). There he studied theology, biblical languages, and philosophy. After graduation, and marriage to Hannah, the couple returned to Mexico City for 10 months to assist in a church plant on the north end of the city. They then settled in Lancaster PA and have been active members in the local church. Central Manor Church of God is pleased to welcome Pastor Scott Davis as the new Senior Pastor beginning June 18th. Pastor Scott will begin preaching on July 2nd. Pastor Scott and his wife Lisa accepted the invitation to come to Central Manor Church following a resounding 96% affirmation vote by the congregation. After graduating from Bob Jones University in 1989 with a B.A. in Bible, Davis married his wife Lisa and attended Calvary Baptist Seminary, Lansdale, PA, where he received his Master of Divinity degree in 1996, and later his Doctorate of Ministries degree in 2014. His doctorate thesis titled, “A Seminar to Strengthen the Confidence and Commitment of Future Pastors to the Authority of Scripture in Light of Postconservative Teaching” reflects his 22 years of senior pastorate and church planting experience. 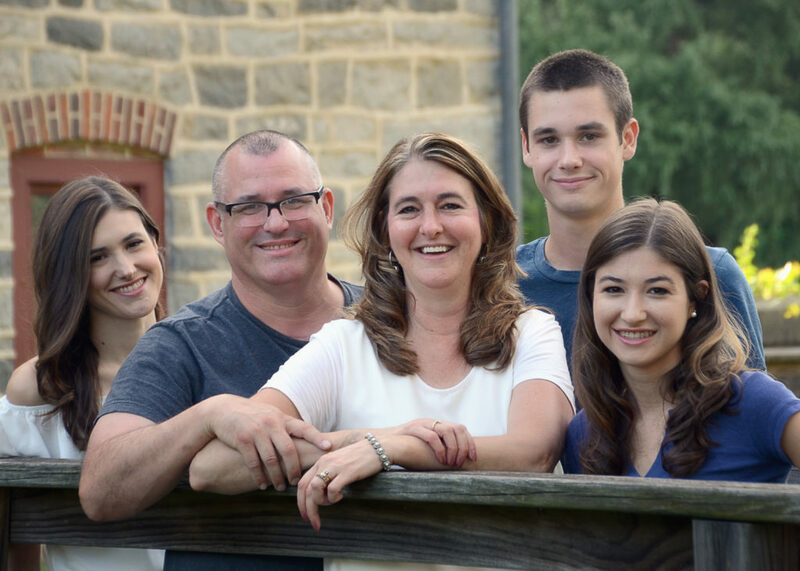 Pastor Scott served as the founder and senior pastor of Nazareth Baptist Church and later effectively administered a church merger with Slate Belt Church in Pen Argyl, PA, where he assumed the role of senior pastor in 2005. He also assisted in planting a Korean Church and Allentown Bible Church during his ministry. Additionally, Pastor Scott currently serves as the Assistant Spiritual Director at Central Manor Campmeeting and Bible Conference.